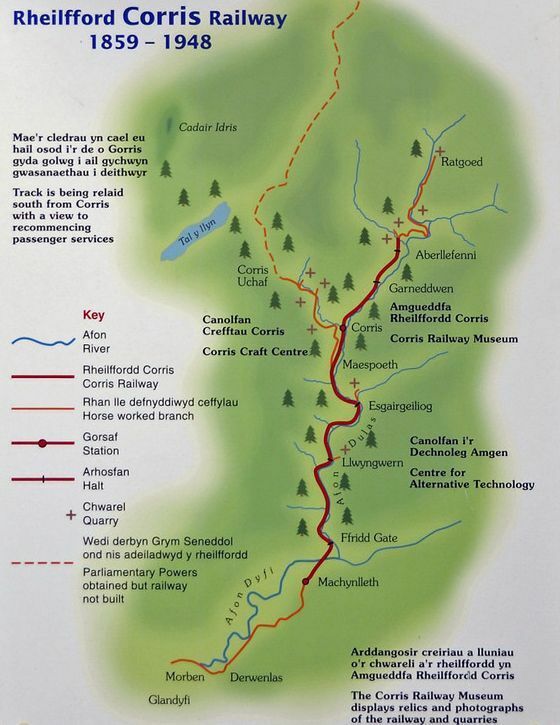 The Corris Railway (Welsh: Rheilffordd Corris) is a narrow gauge preserved railway based in Corris on the border between Merionethshire (now Gwynedd) and Montgomeryshire (now Powys) in Mid-Wales. The line opened in 1859, and originally ran from Derwenlas, south east of Machynlleth north to Corris and on to Aberllefenni. Branches served the slate quarries at Corris Uchaf, Aberllefenni, the isolated quarries around Ratgoed and quarries along the length of the Dulas Valley. 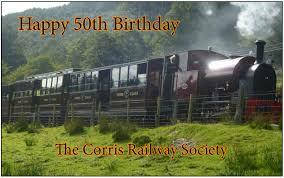 The railway closed in 1948, but a preservation society was formed in 1966, initially opening a museum; a short section of line between Corris and Maespoeth was re-opened to passengers in 2002. The railway now operates as a tourist attraction. A new steam locomotive was built for the railway, which was delivered in 2005. The two surviving locomotives, plus some of the original rolling stock, are preserved on the nearby Talyllyn Railway. 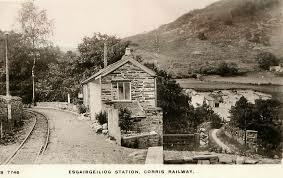 Another part of the Extension Plans includes a new version of Corris Station. The original building was highly unusual for a British narrow gauge line in that it had an overall roof to protect passengers from the weather when the weather fronts came ashore and ran up against the mountains of Snowdonia. 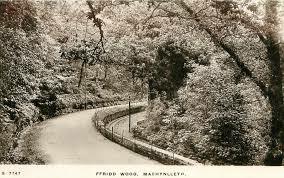 Sadly this iconic structure was finally demolished in 1968.